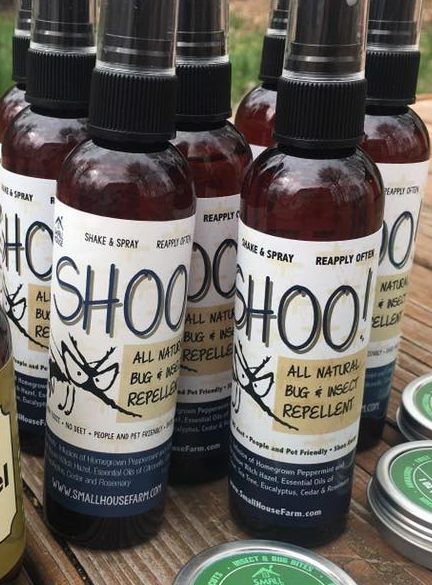 Want an all nature bug spray that really works? 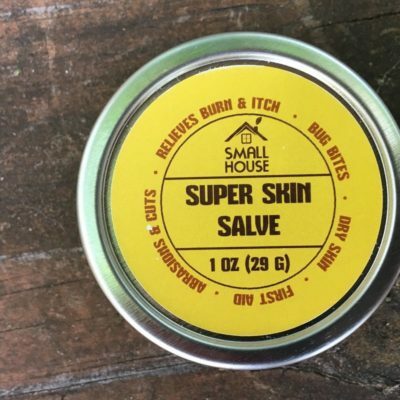 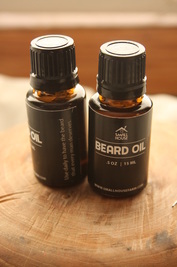 We harness the power of the herbs through infusion and essential oils and combine them with our Small House Witch Hazel to bring you this great bug beater! 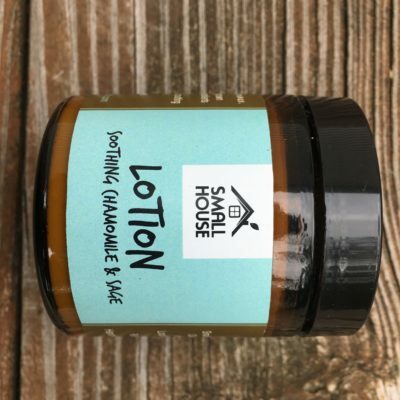 Small House Witch Hazel, Distilled Water infused with Homegrown Peppermint and Wildcrafted Catnip, Essential Oil of Citronella, Tea Tree, Cedarwood, Clove, Eucalyptus and Rosemary.